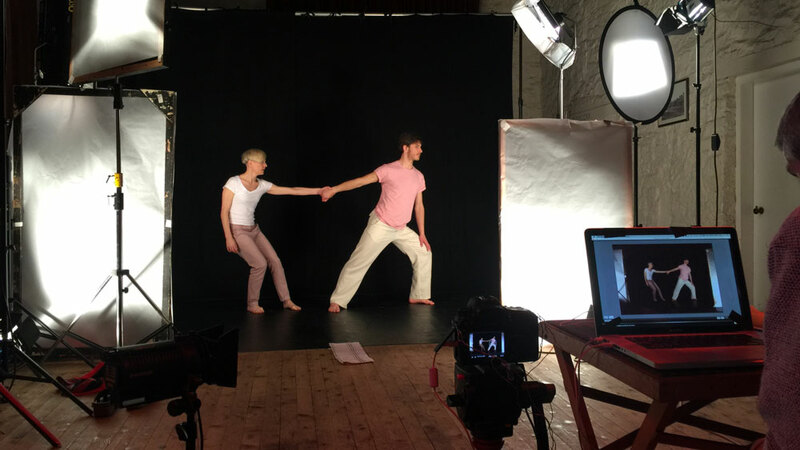 A busy two days filming for Curious Seed’s Dance About App, to be released at the end of the year. 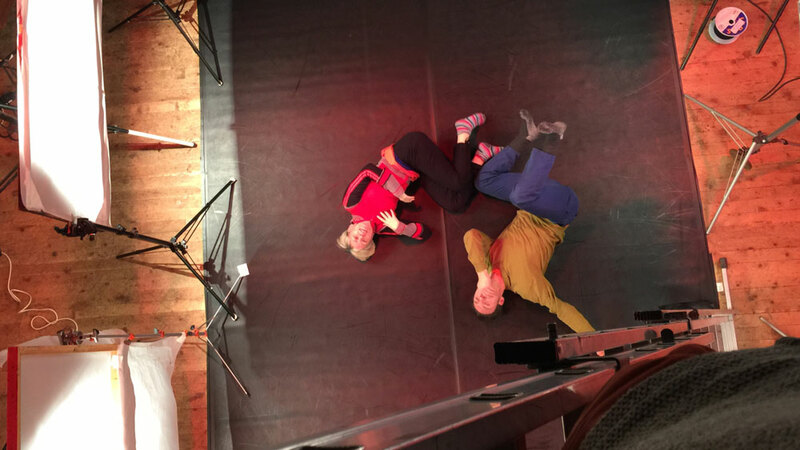 Working with choreographer/director Christine Devaney and Hendrik Lebon who flew in from Belgium and squeezed us in to his busy schedule rehearsing for Avant Marche. Brilliant quantities of energy, and luckily the weather was ‘kind’ to us, although the floor was still pretty cold, and the design of this app requires quite a bit of starting from lying down. 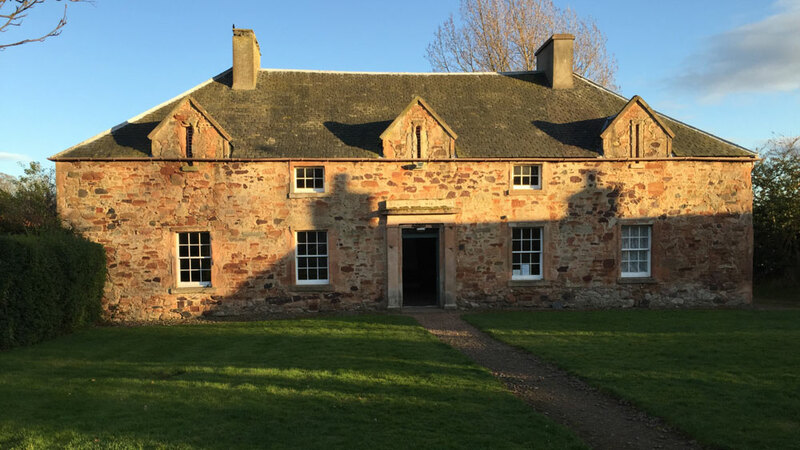 We worked in Tyninghame Village Hall, which has the highest ceiling we could find anywhere in East Lothian or Edinburgh – we needed a lot of height to create the shots we need for the app.